Toledo Police received a tip that someone, living on Cranbrook Blvd in Monroe, called authorities to report a confused man. When police arrived they found the man who was sitting in the vehicle was missing Donald. He is now safe at home. 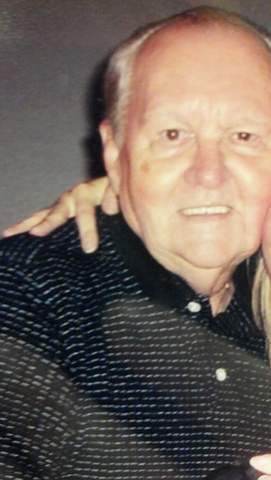 Donald Copsey, 81, is missing from Toledo, Ohio. Donald was suppose to meet his ex-daughter-in-law for dinner on Wednesday, but he never showed up. Donald lives on Helene Street in West Toledo and is not suppose to be driving but could be in his 2008 white Toyota Prious with plates COB 9116. Donald suffers from memory loss and he has wandered off before and was found in the Cleveland area. He loves to go to Rudy’s Hotdog on Alexis and Tremainsville, and Zachary’s at Alexis and Rambo, and the Subway on Secor and Grayling. If you see him, please call 419-245-3142.